Shenandoah & Johnny Lee Live in Branson is not currently scheduled to do any shows in Branson this year. For one ticket, enjoy two fantastic performances with Shenandoah and Johnny Lee in Branson; an Up Close and Personal show, this concert is definitely one you will not want to miss out on. 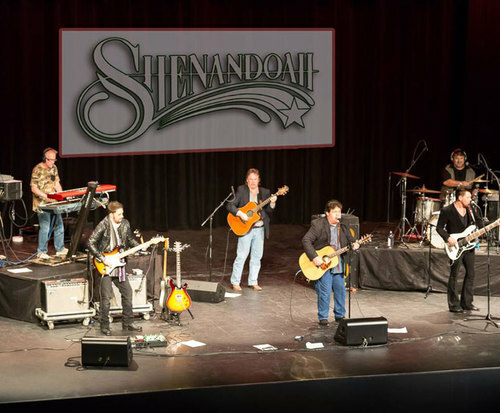 Shenandoah brings their faith-based country music with them to the stage, and it pairs wonderfully with Johnny Lee's classic country sound. All ages will enjoy this performance as they listen along with hits like, "Church on Cumberland Road" and "Lookin' for Love". Bringing their wonderful sound to the table, Shenandoah creates a lovely gospel-sounding show fit for all ages. With hits like, "Two Dozen Roses" and "Next to You, Next to Me", you are sure to sing along. Marty Raybon and Mike McGuire comprise the duo, which formed in 1984 in Muscle Shoals, Alabama. After inviting producer Robert Byrne to see them play, they launched a demo that ended with them signing to Columbia Records. They released their debut, self-titled album in 1987, finally picking up some momentum with their sophomore album, which had the hits, "She Doesn't Cry Anymore" and "Mama Knows". After that, they had three consecutive No. 1 hits, "Church on Cumberland Road", "Sunday in the South" and "Two Dozen Roses". 1995: Grammy Award for Best Country Collaboration with Vocals for “Somewhere in the Vicinity of the Heart” with Alison Krauss. Joining this fantastic duo on the stage is Johnny Lee, who brings his country vibes to the stage with him. 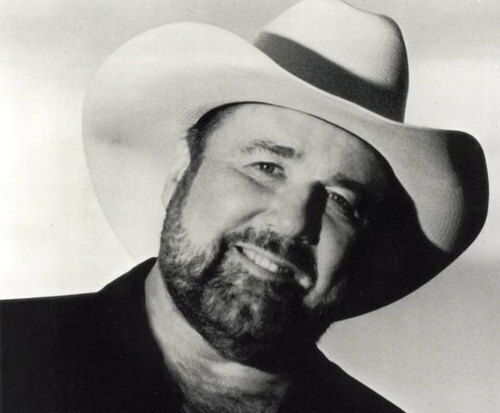 Lee grew up in Alta Loma, Texas, where he formed a high school band called Johnny Lee and the Roadrunners. He enrolled in the US Navy later and served a tour of duty. After his discharge, he played in Texas nightclubs and bars throughout the 1960s. His soundtrack from the 1980s movie, Urban Cowboy, launched him into stardom. This spawned several of his hits like, "Lookin' for Love". 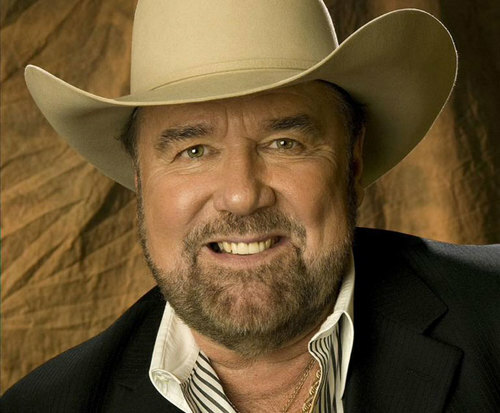 He had several other songs reach the Billboard charts including, "One in a Million", "Bet Your Heart on Me", "The Yellow Rose", and "You Could Have Heard a Heartbreak". He began performing regularly in Branson in 2008. Don't miss these fantastic performers as they share the Branson stage in a very up close and personal performance.